Wimbledon mania has arrived in London! The most famous tennis tournament in the world is on now through July 12th. 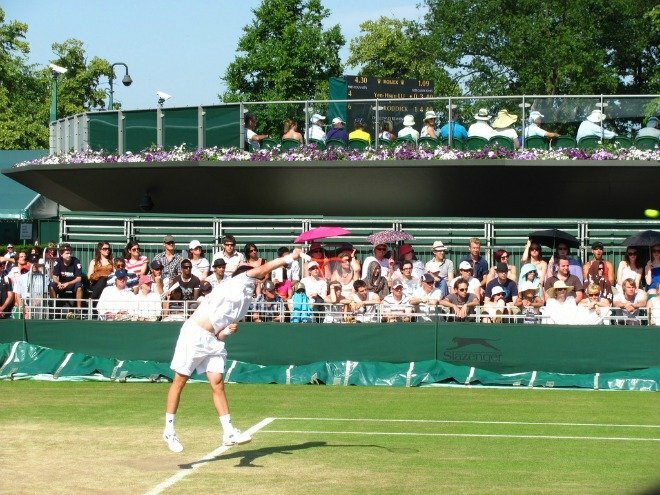 If you don’t happen to have tickets or feel up to the famous Wimbledon Ticket Queue, don’t despair, as you can still get all the enjoyment over the next two weeks as many venues across the capital are broadcasting the matches live. You may not be sitting court side, but you’ll definitely be able to soak up the atmosphere in any of the delightful venues listed below. 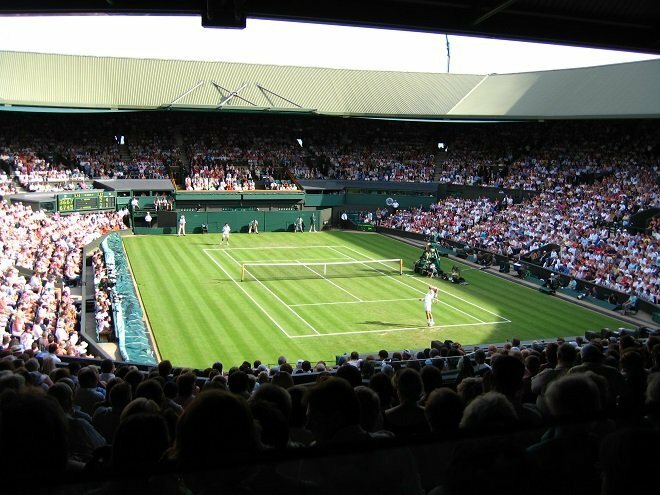 Here’s our guide on where to watch Wimbledon this year! The famous Bluebird café on the King’s Road is a great venue at any time of the day, whether you are looking for a relaxing alfresco lunch or an evening dinner – there is something to please everyone. They also cater for the tennis fans out there as they are showing the matches in their gorgeous courtyard. This is the perfect opportunity to relax with a chilled glass of Pimms and watch the games outside – it’s almost as good as being there! They are showing the matches right through to the final on July 12th, so click here to find out more details. How does watching the tennis with a view of St. Paul’s Cathedral sound – pretty good, right? 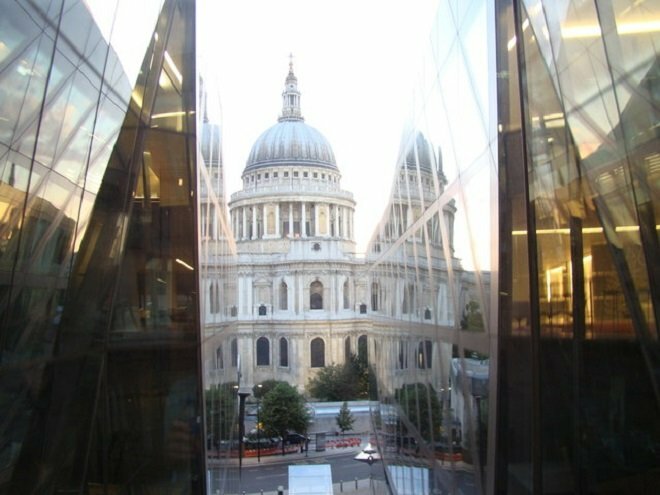 On the sixth floor of One New Change you will get to experience the tennis with one of London’s most iconic buildings in the vista. This gorgeous outdoor space is equipped with deck chairs, so you can relax in the sun while enjoying the latest match. It’s also free, so just make sure you grab a chair as soon as you arrive as this is bound to be a very popular option if you happen to be in the city. 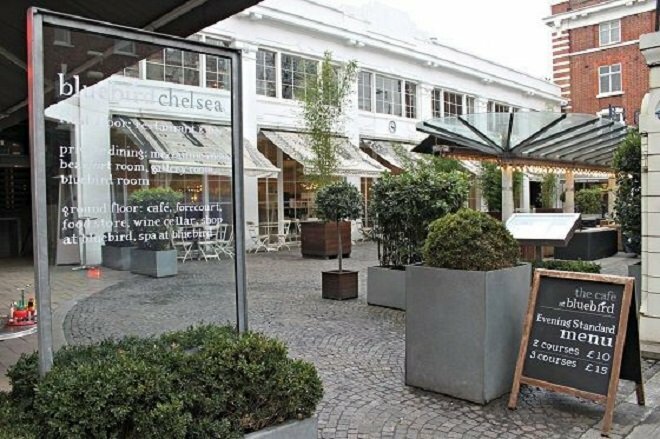 You also have a great choice of restaurants, including: Barbecoa, Zizzi and Searcys Champagne Bar should you wish to break for a late lunch or early dinner. Click here to find out more details and timings for the daily matches. 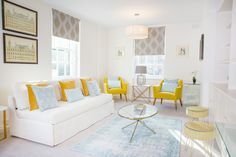 If you happen to be staying in one of our apartments in Chelsea you are very close to the tennis action as screenings will be taking place in the delightful setting of the Duke of York Square as well as Bluebird. They will be hosting their “Strawberries and Screen” event to celebrate the exciting semi-finals and, of course, the finals! They will be serving some delicious strawberries and cream as has become a tradition at Wimbledon. There will also be plenty of opportunity to pick up lunch at any one of the artisan food stalls – perfect if you are thinking of having a picnic. Just ensure you arrive in good time, as this is likely to be a popular event. 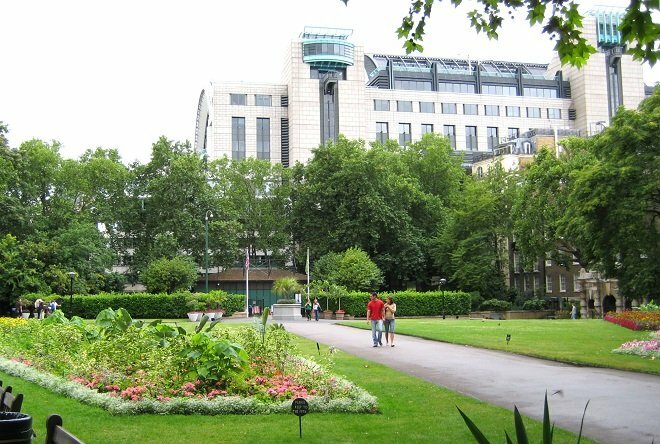 A delightful stroll through the Victoria Embankment Gardens is a great way to spend an afternoon, especially as The Northbank Summer Festival are screening live matches from Wimbledon. You can relax with friends in their comfy deck chairs or perhaps just grab a picnic blanket and relax on the grass – we certainly have the weather for it! And of course, Wimbledon just wouldn’t be the same without strawberries and cream which are being served by the nearby Strand Palace Dining rooms. 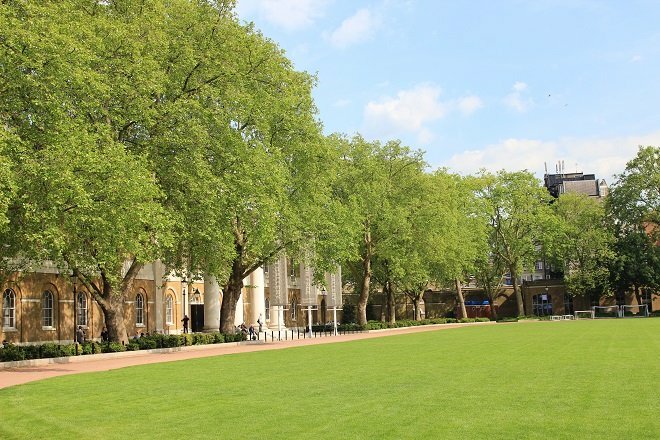 PREVIOUS: London’s Must-See Events in August & September! 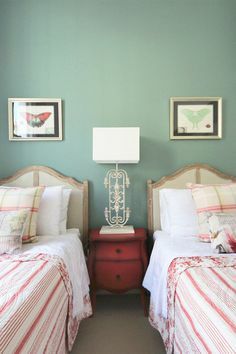 Posted on Friday, July 3rd, 2015 at 9:07 am in What's On. You can follow any responses to this entry through the RSS 2.0 feed. You can leave a response, or trackback from your own site.